The importance of Internet Marketing is something that is rapidly growing along with the growth and expansion of the Internet in general. There are many established businesses out there that are pushing for an online presence and seeking to adopt Internet Marketing strategies to increase traffic to their company’s website. Internet Marketing provides businesses the availability to add potential customers and the number of quality leads to a website. 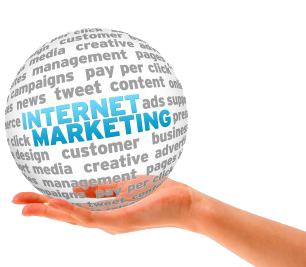 In fact, most businesses can adopt Internet Marketing strategies to generate better business. Coffee Black Internet Marketing have been engaging and progressing in all aspects of Internet Marketing for many of years, we want to help you to gain valuable business from the people who need it the most.